iZettle, the European equivalent to Square, has announced it is entering Spain, the seventh market in its continued expansion across the continent. “Spain’s small business owners are hurting – they need a helping hand, and a easy, low cost way to start taking credit card payment so they never have to miss a sale because their customer didn’t happen to have cash,” Jacob de Geer, co-founder and CEO of iZettle, said in a statement. Spain’s economy minister revealed this week that this year’s decline will be less than originally expected, just 1.3 or 1.4 percent instead of the original forecast of 1.5 percent, though he also said that the fourth quarter will be most difficult of 2012. The government expects a 0.5 percent contraction next year. iZettle has seen card acceptances increase 25 percent in the past year in its home country of Sweden. The company charges a 2.75 percent fee per transaction with no monthly fees. In addition to Spain and Sweden, the payment service has already launched in Norway, Denmark, Finland, the UK and Germany. 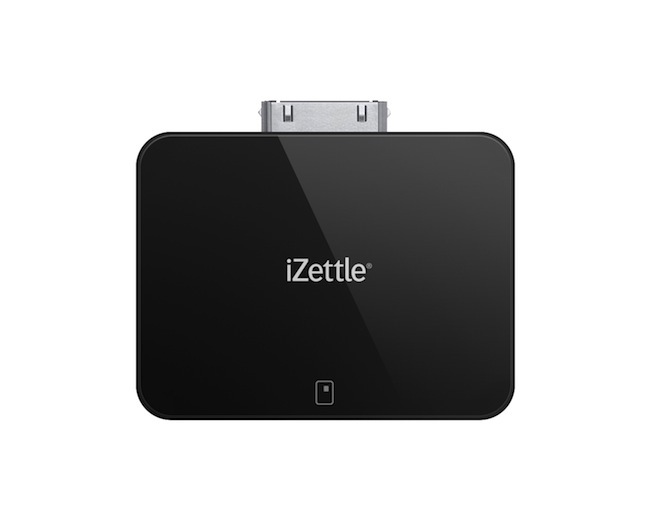 For its UK service launch, iZettle partnered with EE, and it teamed up with Deutsche Telekom to tackle Germany. In October, the company announced American Express had become an investor during its $31.4 million Series B funding round. It makes perfect sense that there would be big money in payments. Rival Square raised $25 million in a Series D round announced this summer, bringing on coffee giant Starbucks as an investor and partner.